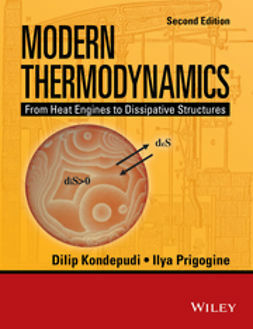 This must-read for advanced students and professionals alike is the first book to demonstrate how chemical thermodynamics work in the real world by applying them to actual engineering examples. It also discusses the advantages and disadvantages of the particular models and procedures, and explains the most important models that are applied in process industry. 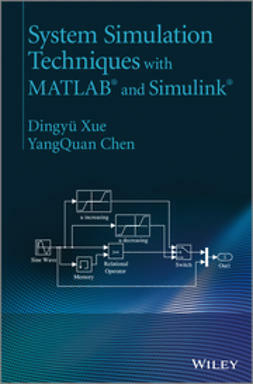 All the topics are illustrated with examples that are closely related to practical process simulation problems. At the end of each chapter, additional calculation examples are given to enable readers to extend their comprehension. 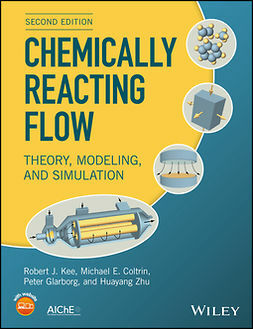 Chemical Thermodynamics for Process Simulation instructs on the behavior of fluids for pure fluids, describing the main types of equations of state and their abilities. 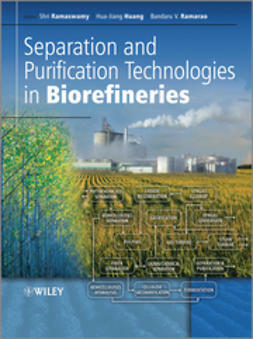 It discusses the various quantities of interest in process simulation, their correlation, and prediction in detail. 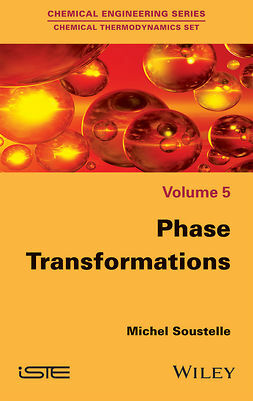 Chapters look at the important terms for the description of the thermodynamics of mixtures; the most important models and routes for phase equilibrium calculation; models which are applicable to a wide variety of non-electrolyte systems; membrane processes; polymer thermodynamics; enthalpy of reaction; chemical equilibria, and more. Chemical Thermodynamics for Process Simulation is an ideal resource for those working in the fields of process development, process synthesis, or process optimization, and an excellent book for students in the engineering sciences.